Importance on car safety & it's maintenance! Hello everyone and welcome back to a new post. In today’s post I am going to be talking about something that I think is very important and needs to be addressed more. That is, the importance of maintaining your car and safe travelling. We are at that time of year in the UK where the weather is lovely, the sun is out and so are the shades. People are getting ready for BBQ’s and just enjoying the lovely weather. This also means that there is going to be a lot of travelling, whether this be for great days out or to the beach. 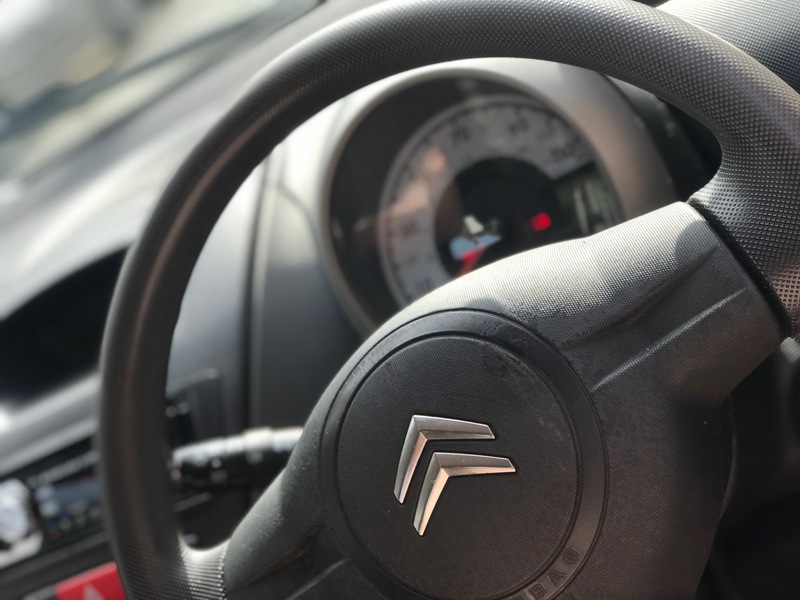 Car safety is so important and I have realised how important it is, even more since I have been driving. I have been driving for 7 months now. I know how exciting it is to be a new driver, more so in this weather. You want to drive everywhere and have fun. Often when you are a new driver, you don’t really understand a lot of things when it comes to cars. If you know a lot about cars then, good on you! When I first got my car, I DID NOT KNOW ANYTHING! I didn’t know what oil my car needed, what my breaks sound like when they are going or how to check to see if your exhaust is blocked. I had to teach myself. therefore, I hope this post can help new drivers or people who are driving and don’t necessarily know this stuff. I went on a trip in the New Year with my boyfriend, and I had to top my oil up because it was really low. This wasn’t just a learning curve for me, but it was good that I was able to recognise this. – I think it is important to know your car, how it works and runs. This will help you a lot when it comes to safe driving. – Regular checks on your car need to be made and also when you are going on a long drive. You would rather be safe then sorry. Do you have any punctures? What is your tyre pressure? Do you have a spare tire? Is your tire deflating and do you know what to do about it? Doing these checks are very important and as you can see in the right picture, I was able to check my car and see that my tire is deflating. I need to put air in my tire as it could be a slow puncture. 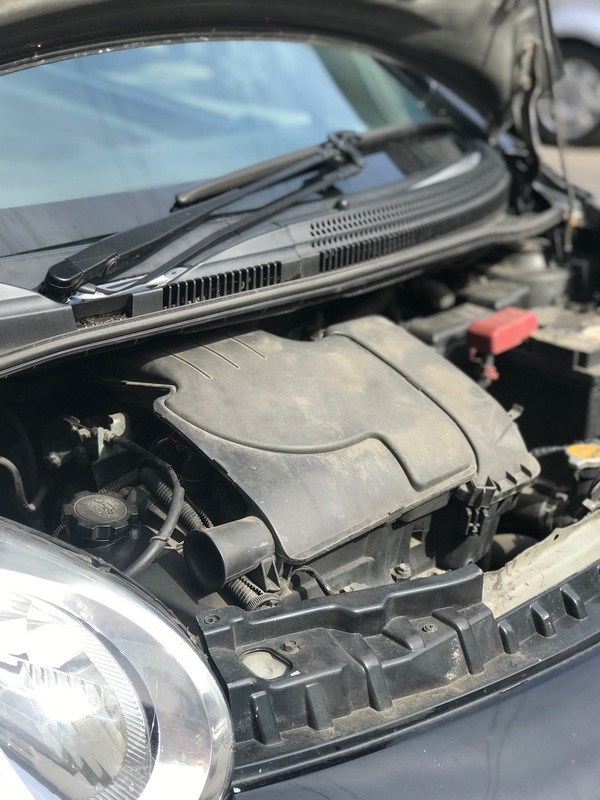 Does your screen wash need topping up, or what about your engine coolant? I like to get used to checking under my bonnet because there might be something that needs topping up. I need to top up on my break fluid as it is below the minimum mark. Do all of your lights work or do any of the bulbs need to be changed? do you know how to do that? Don’t forget ALL of the lights as they all play a bit part. Is your exhaust pipe secure? are there any leaks or cracks? 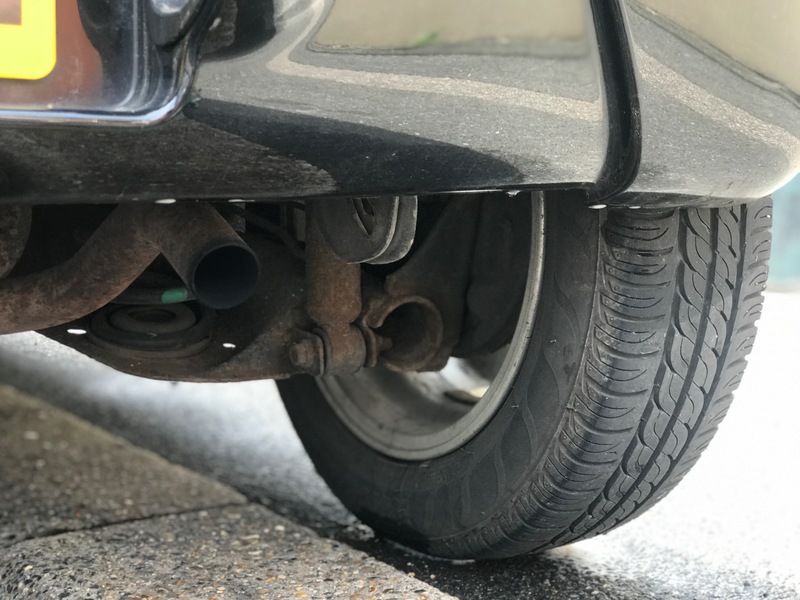 is your exhaust blocked and do you know how to sort this out? Normally, when you are having problems with your car it will pop up on your dashboard. However, some problems that you may have with your car such as your lights not working, that won’t pop up on this. This is why it is important to check your car whenever you can. 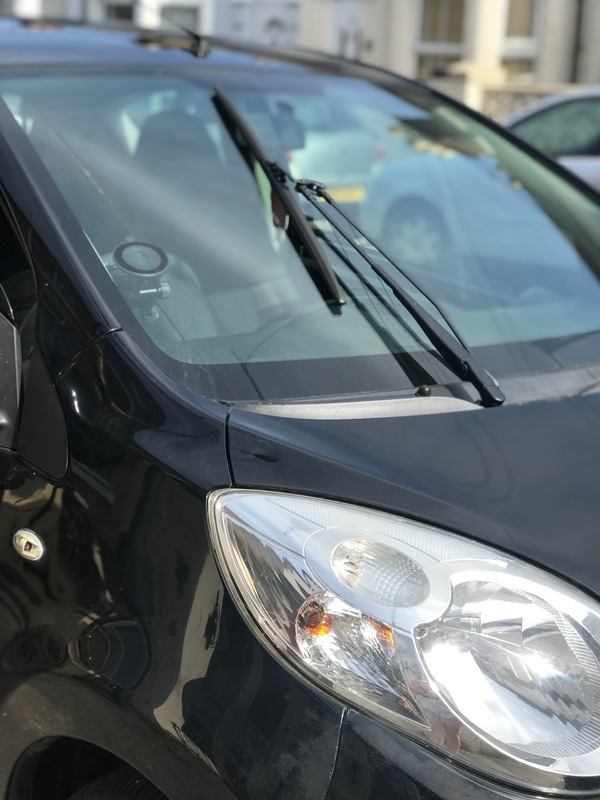 If you are in need of a MOT then bring your vehicle to get an MOT test in Dewsbury from Ossett Tyre House ,they will be able to check to make sure your car is safe to drive. BEING SAFE IS ESSENTIAL. How often do you check your vehicle?? 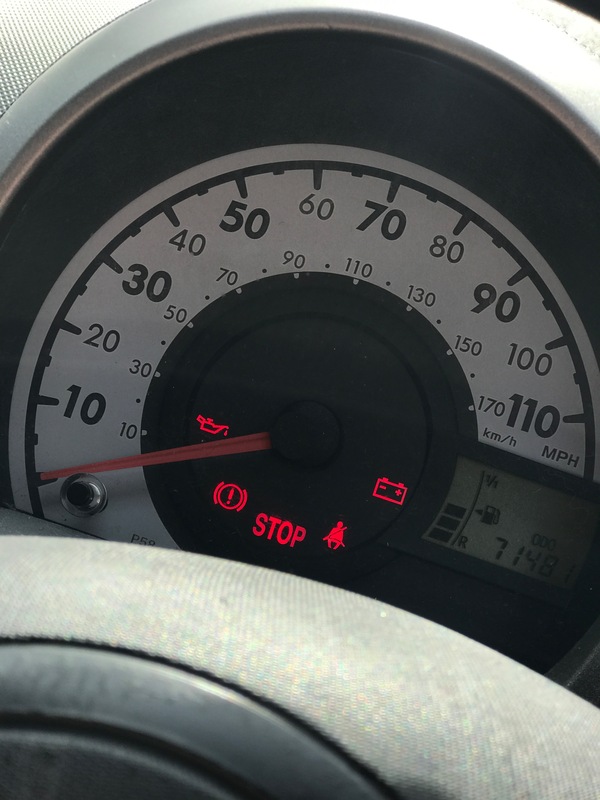 Do you have any tips with how to check your car?